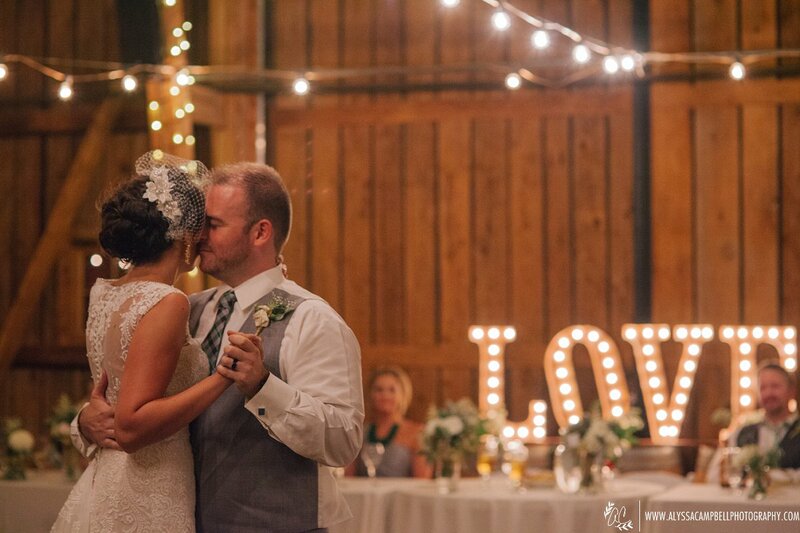 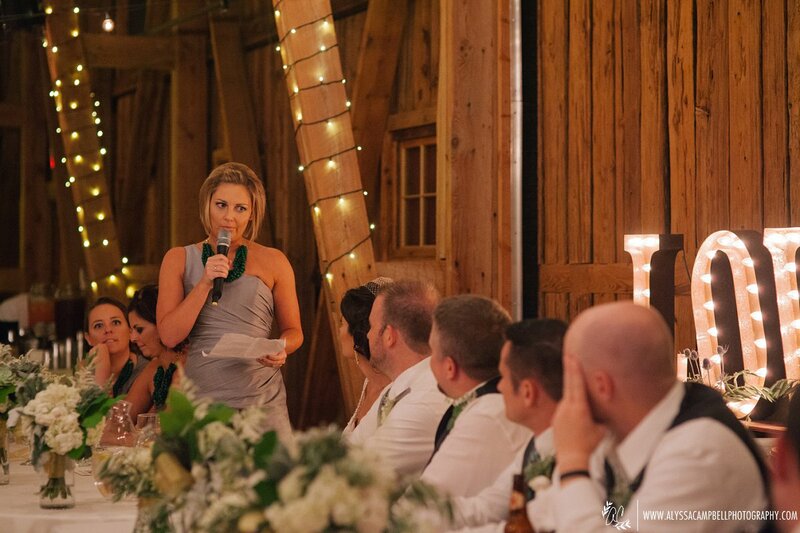 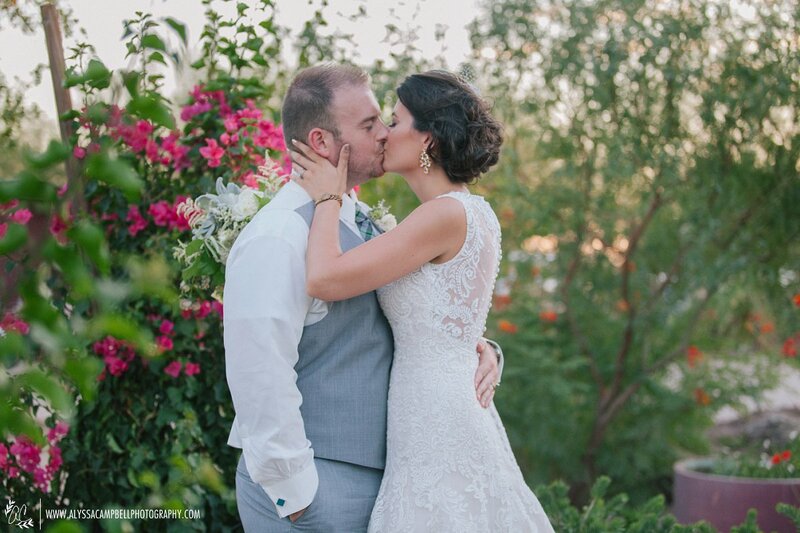 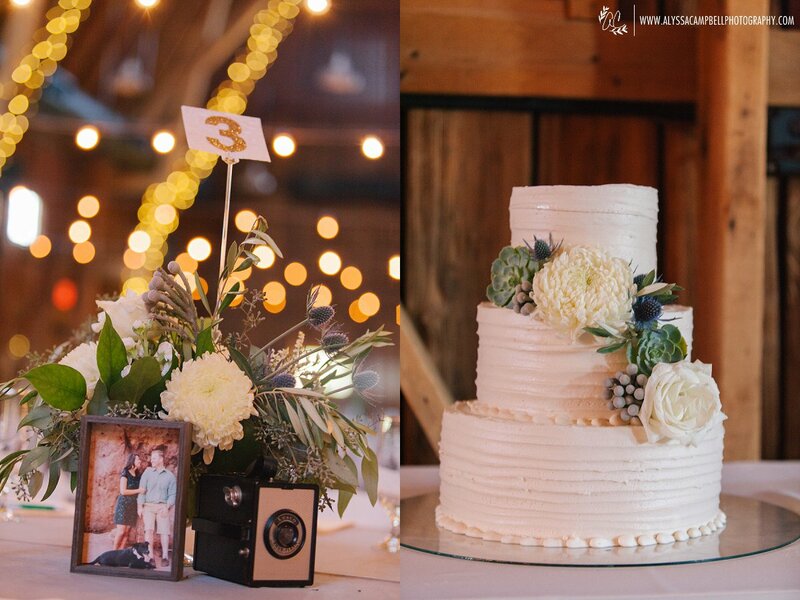 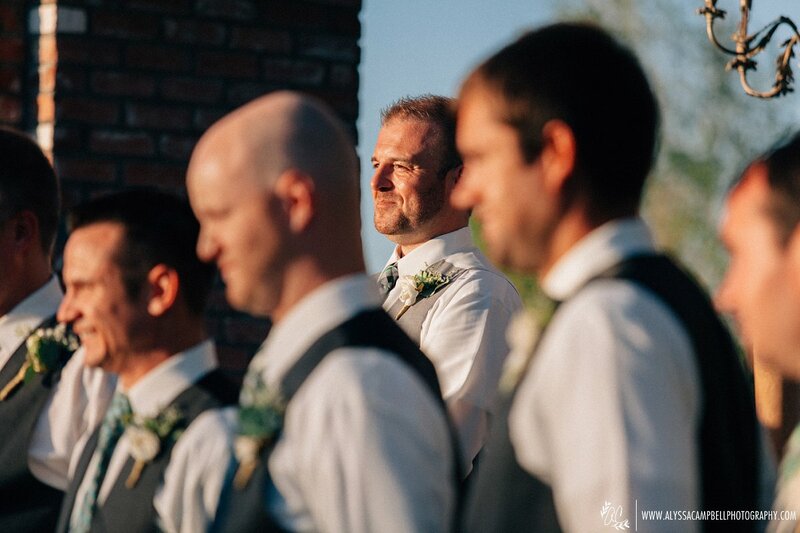 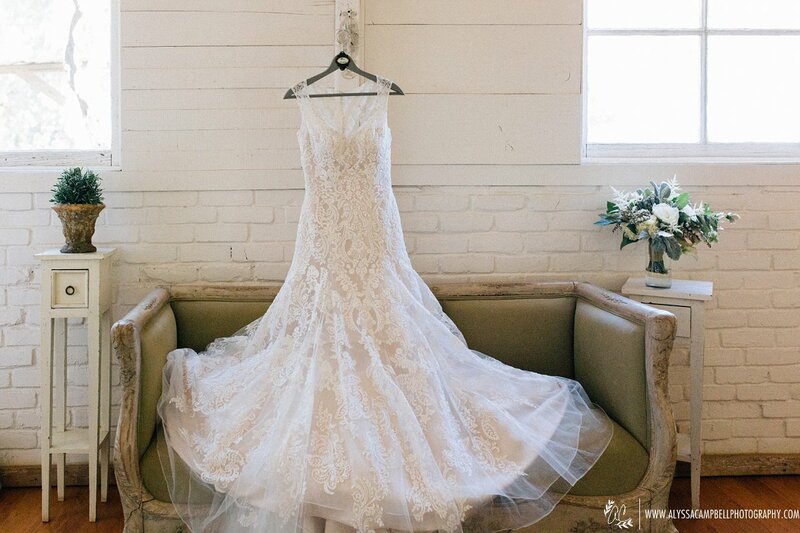 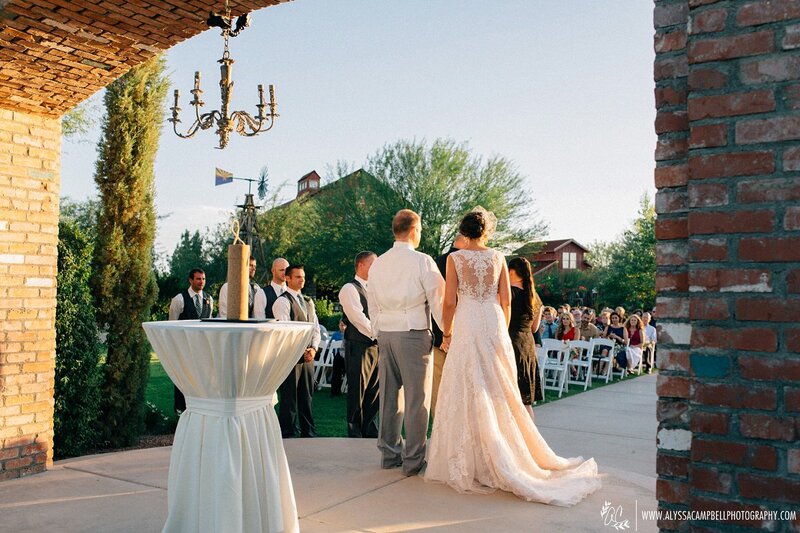 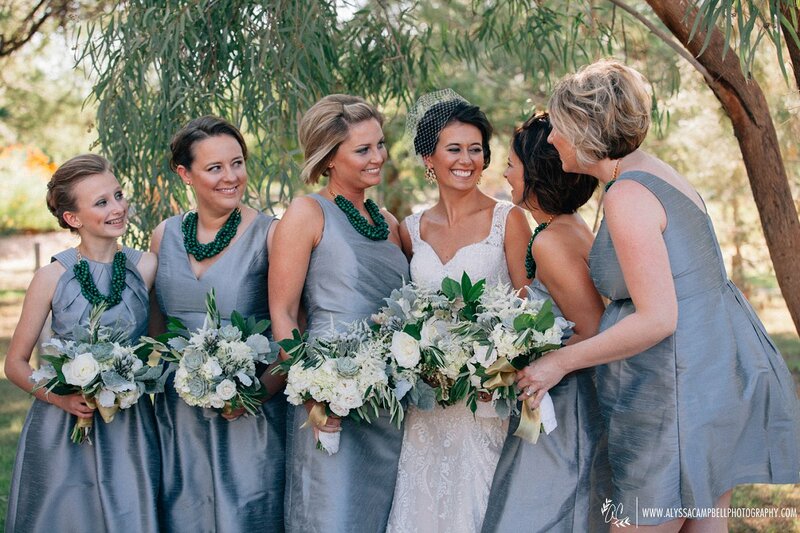 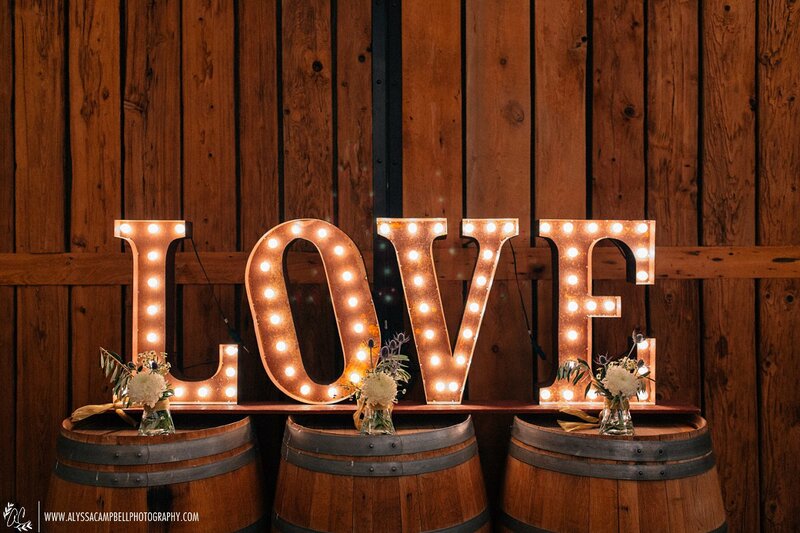 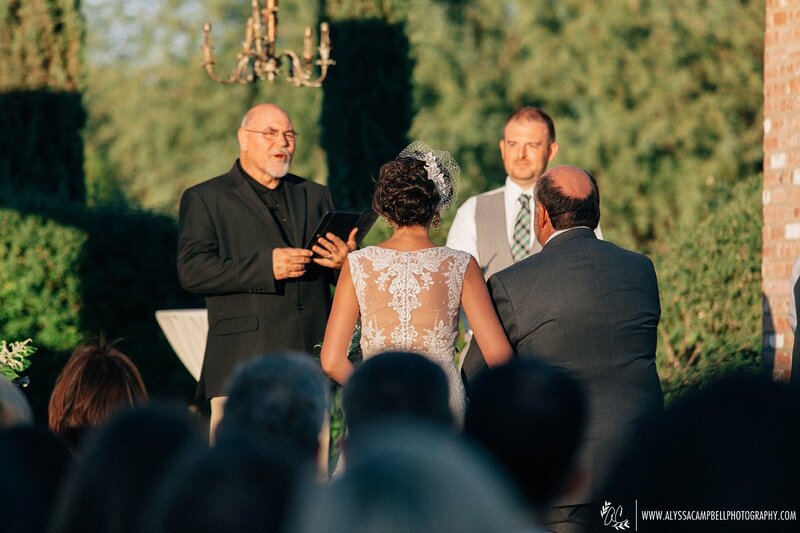 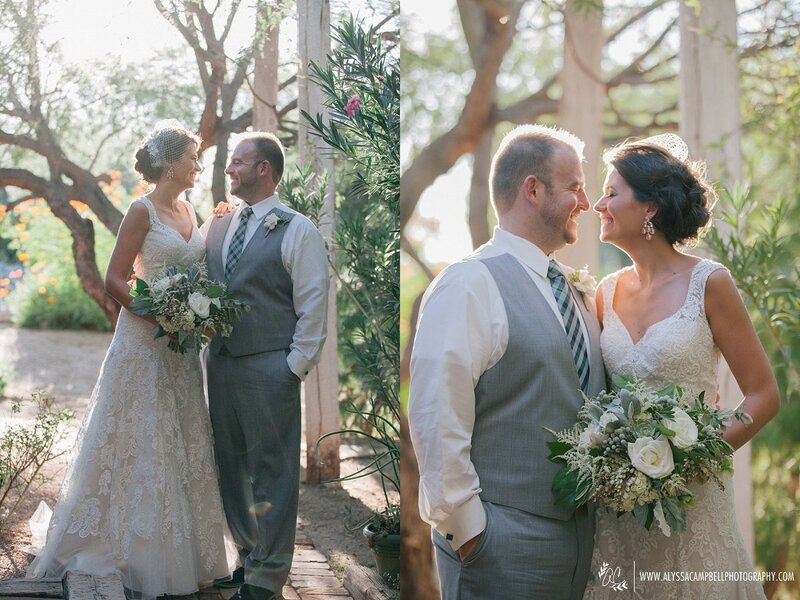 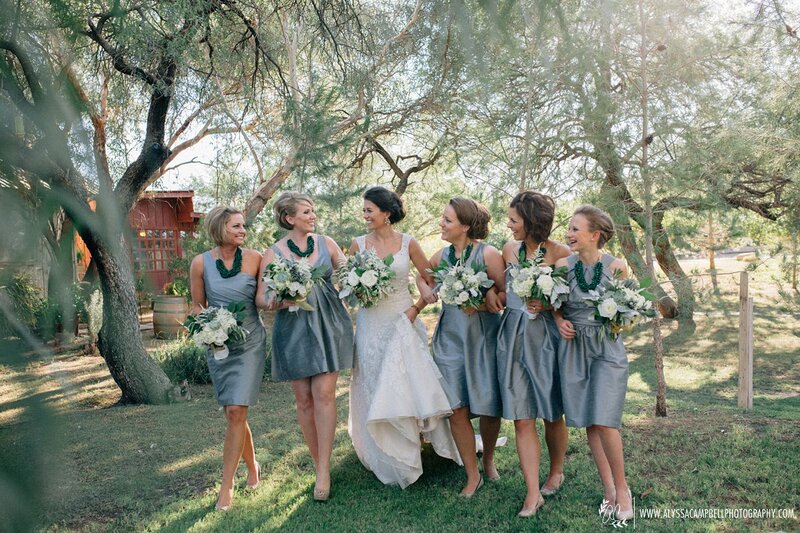 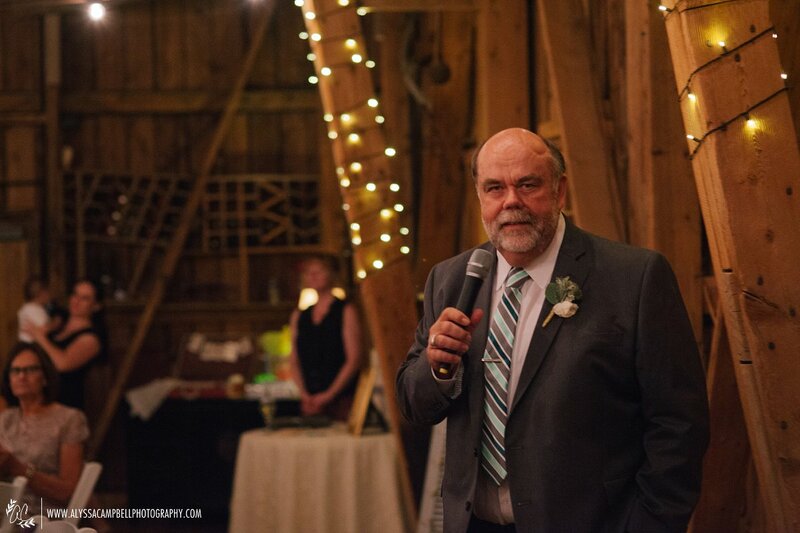 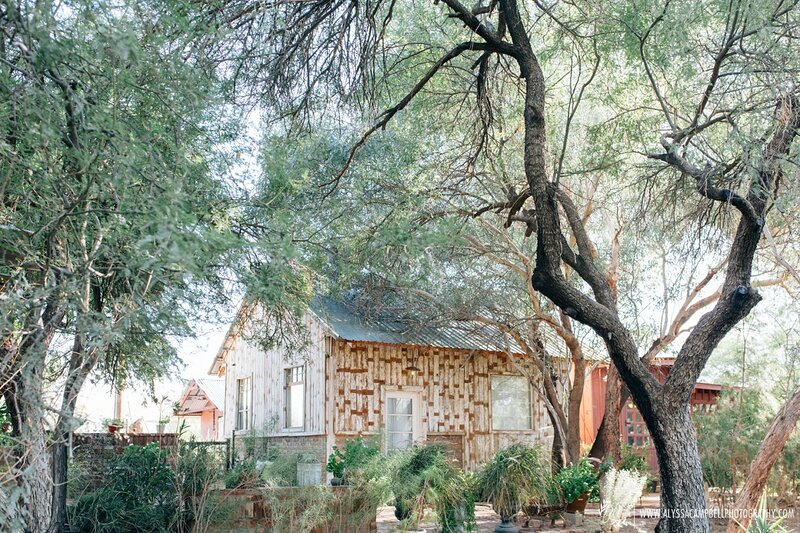 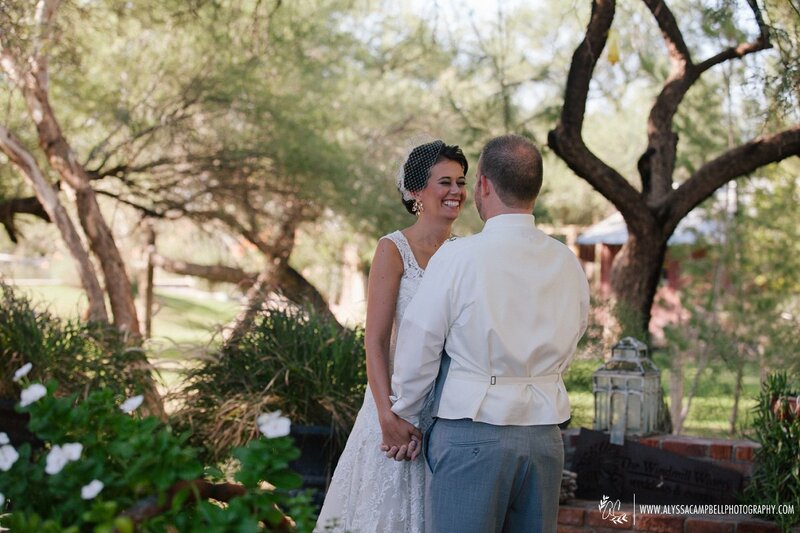 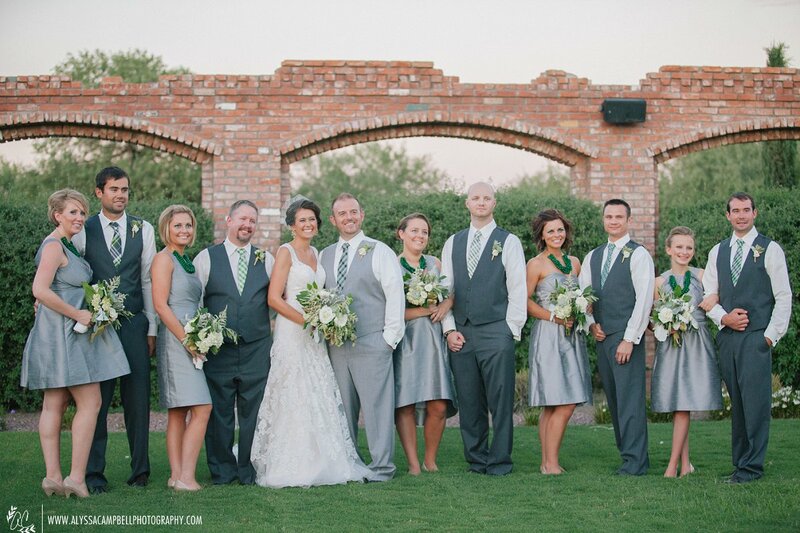 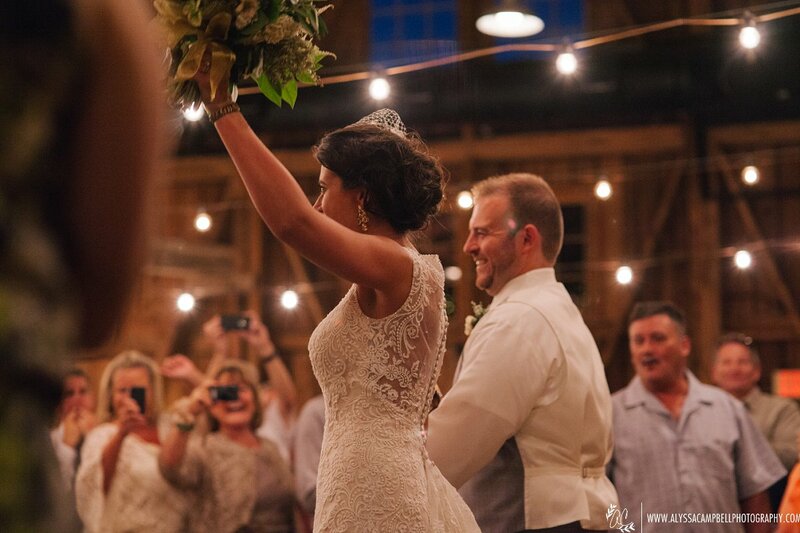 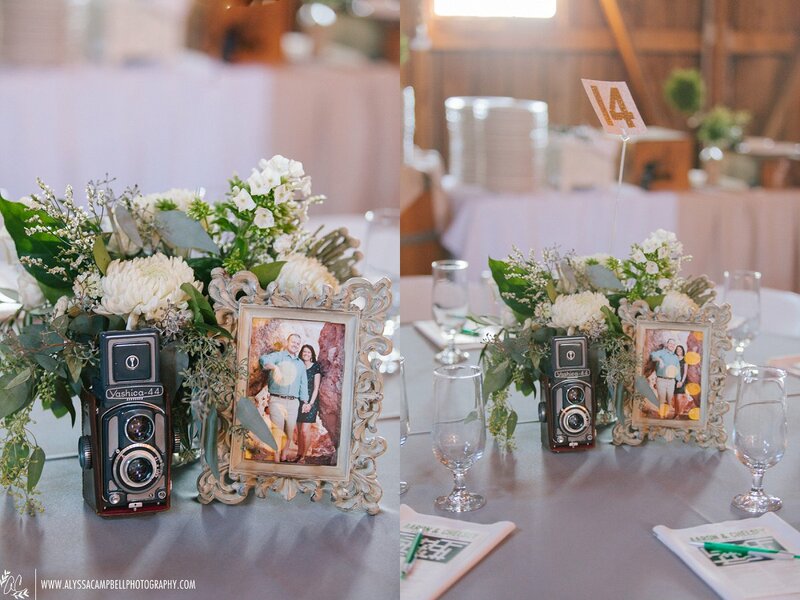 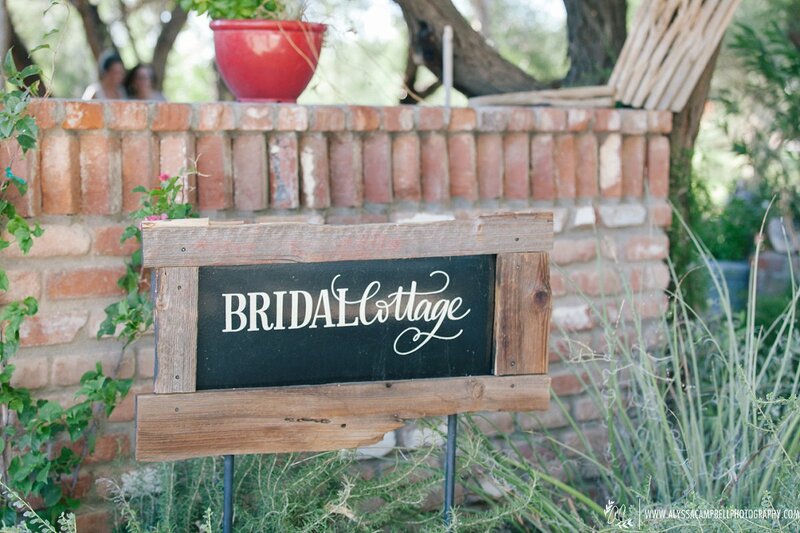 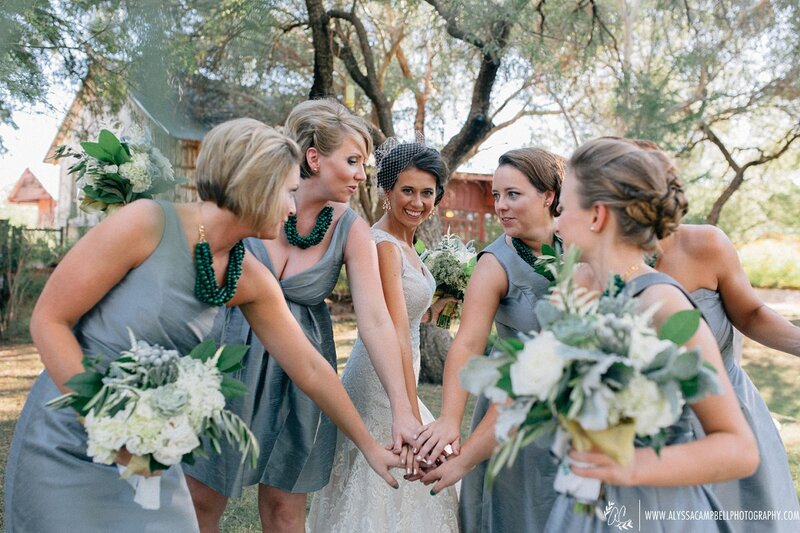 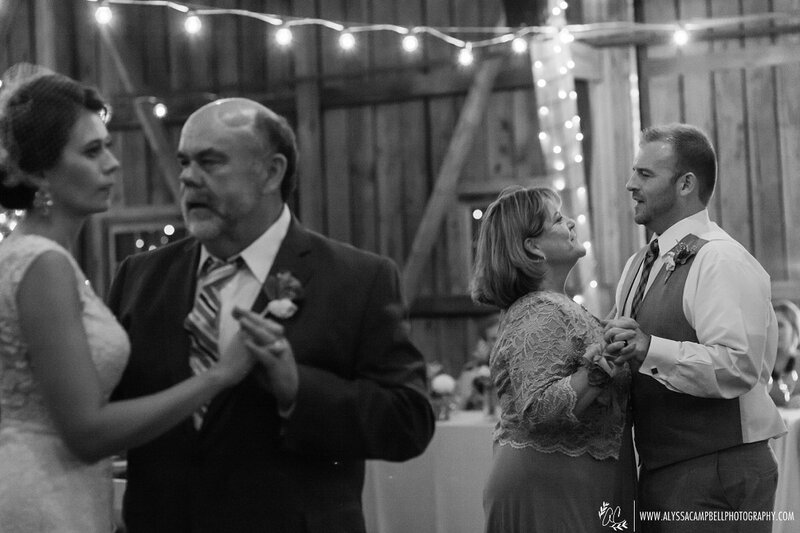 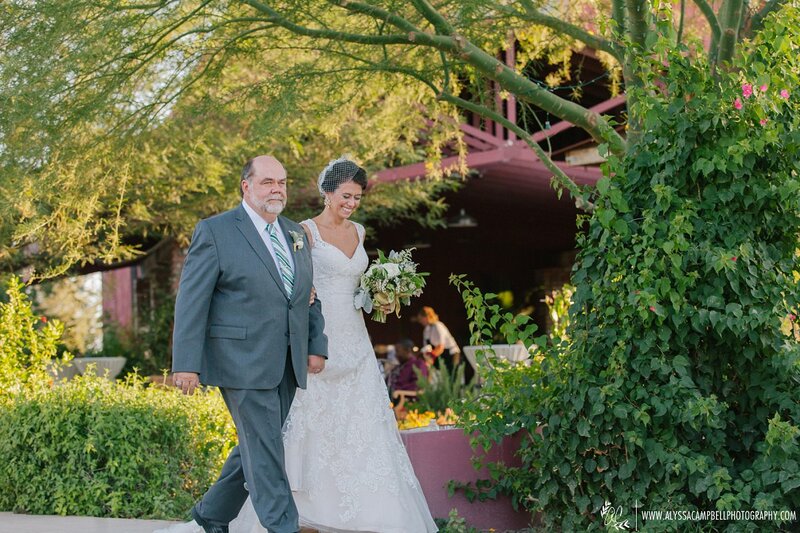 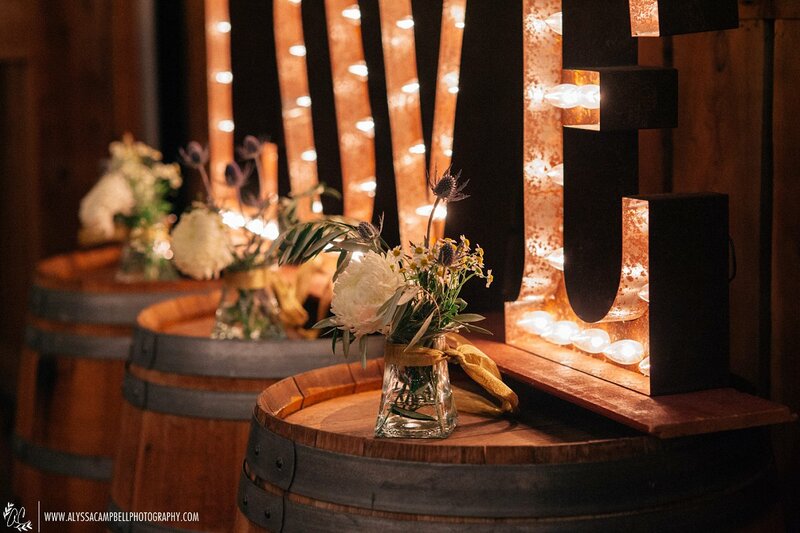 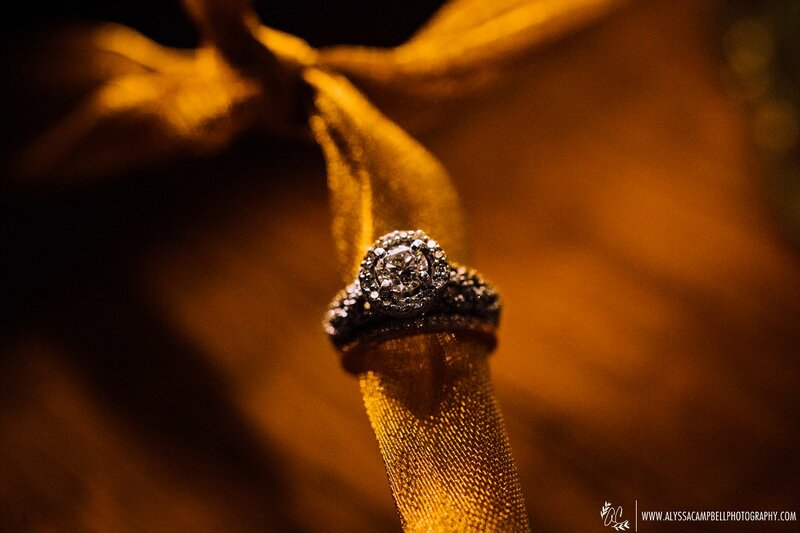 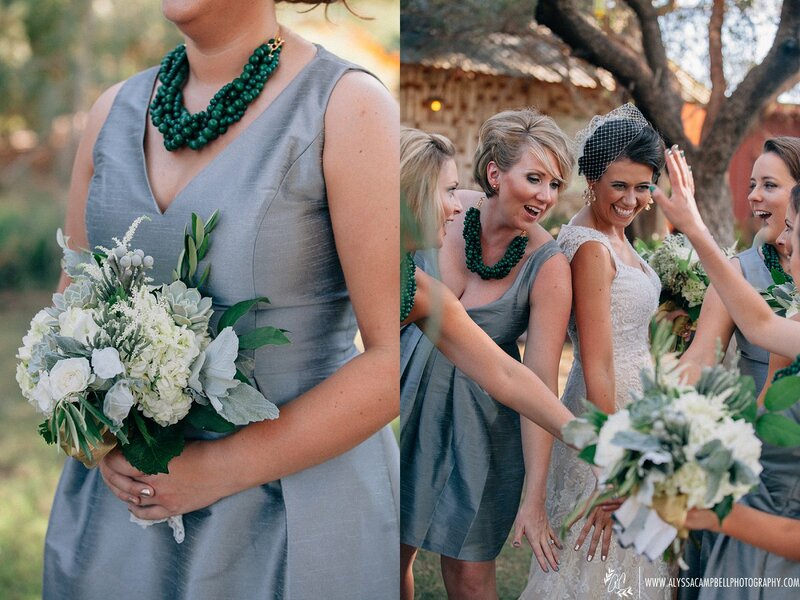 The Windmill Winery is a beautiful, elegant rustic barn wedding venue in Florence, Arizona. 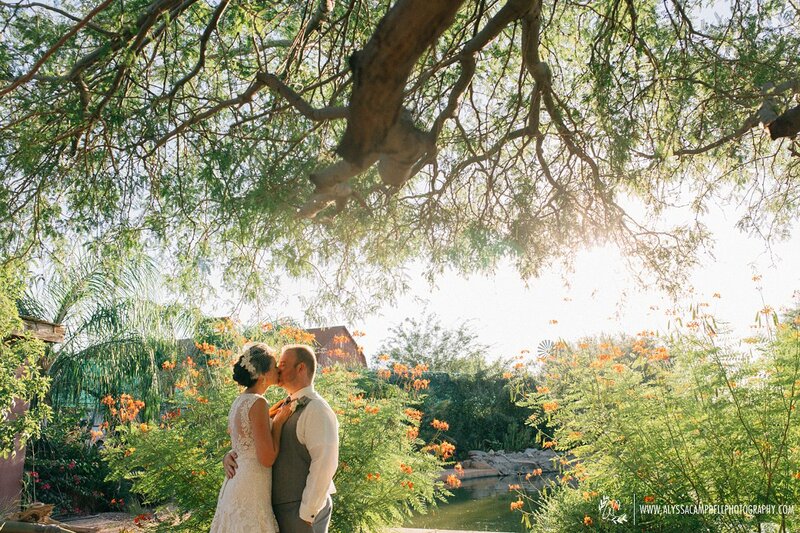 It’s a little bit of a drive from Mesa, but well worth it. 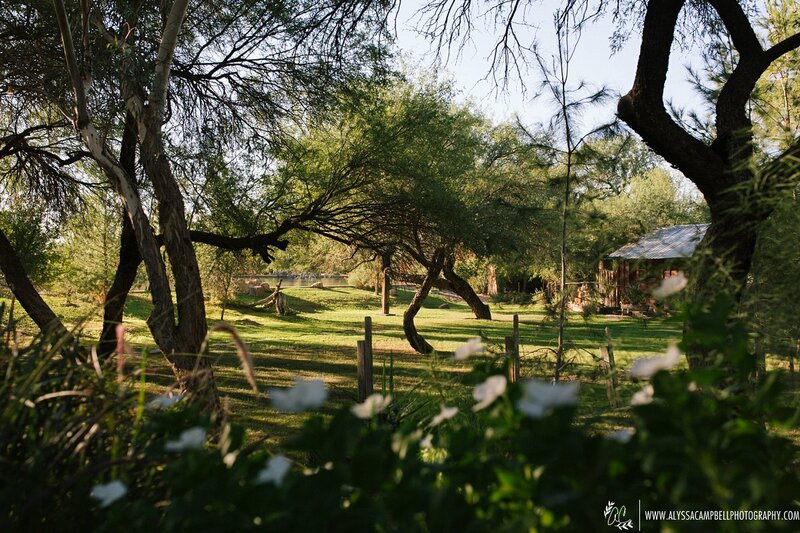 The grounds are stunning. 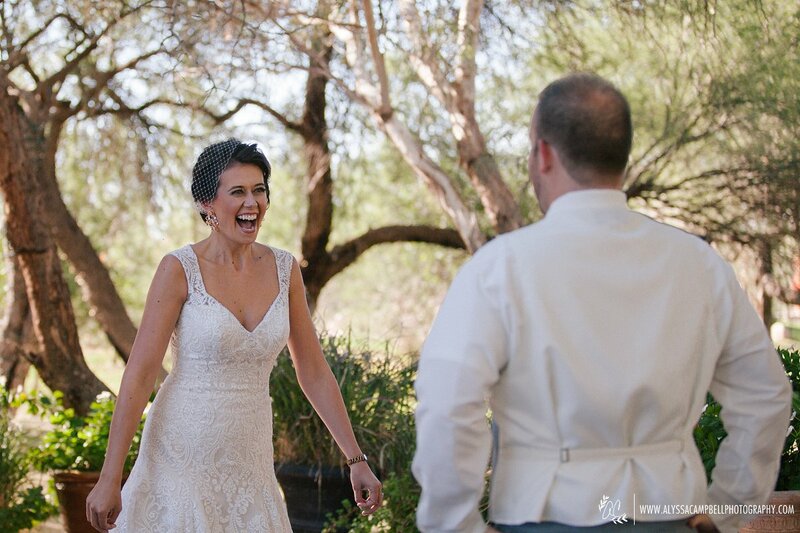 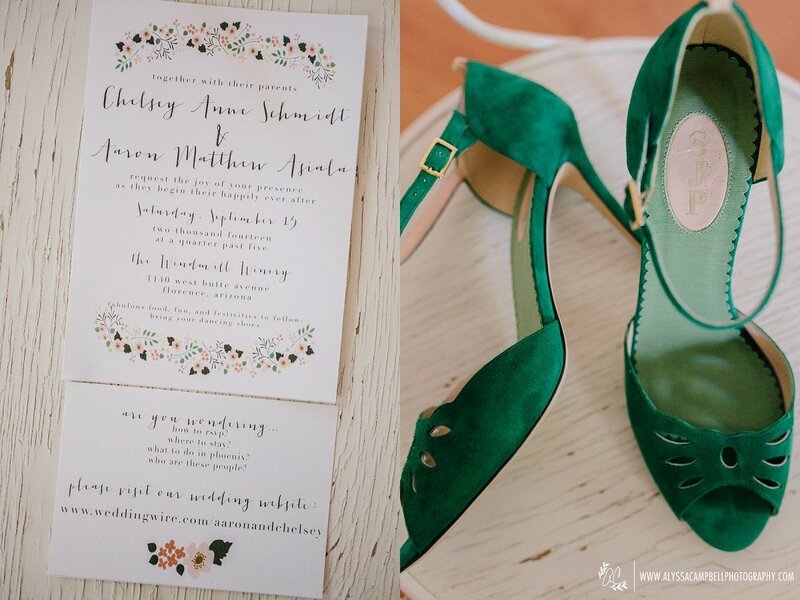 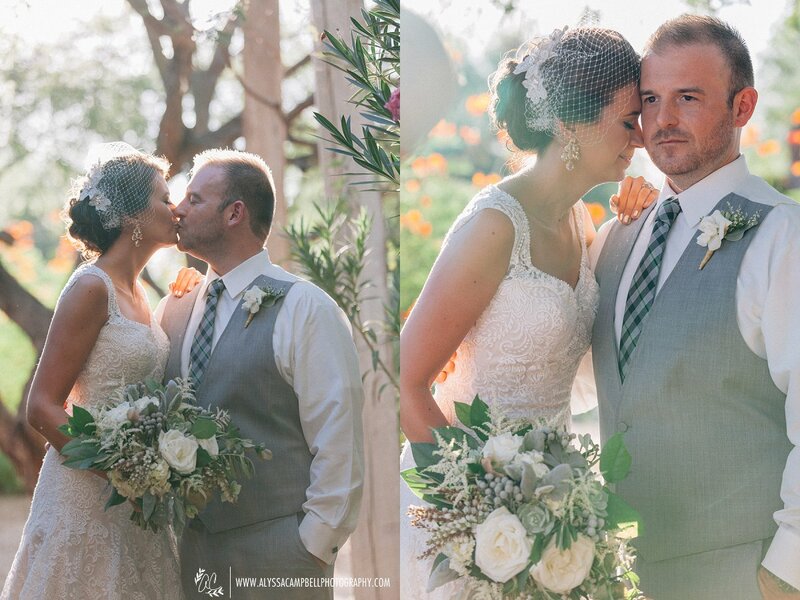 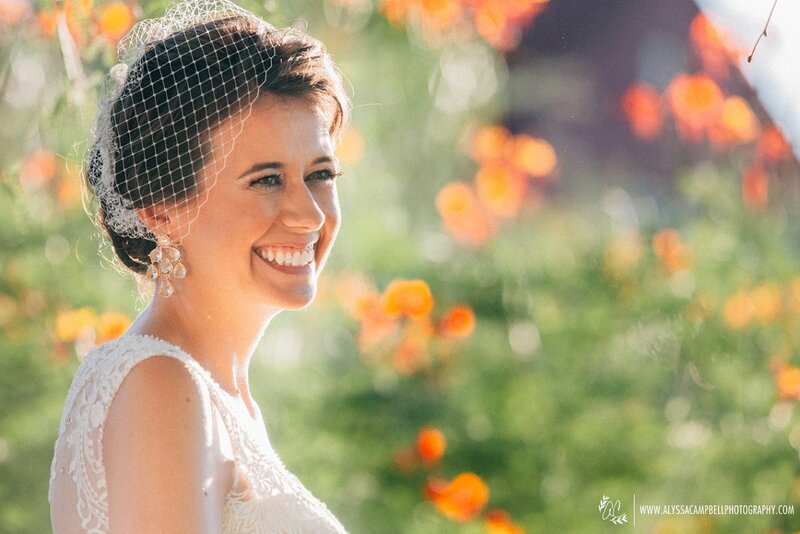 I jumped at the chance when local husband & wife duo Brushfire Photography, fine art film photographers in Scottsdale, AZ allowed me to tag along and second shoot along side them for this gorgeous wedding. 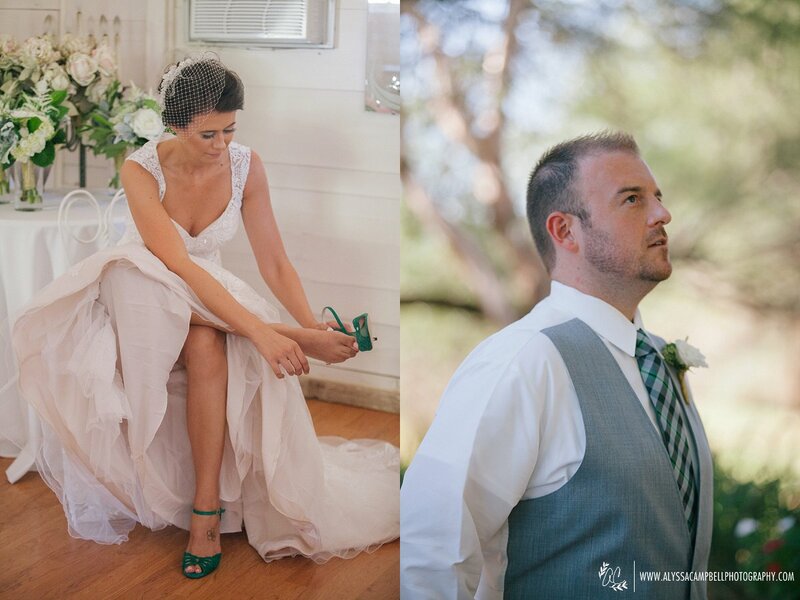 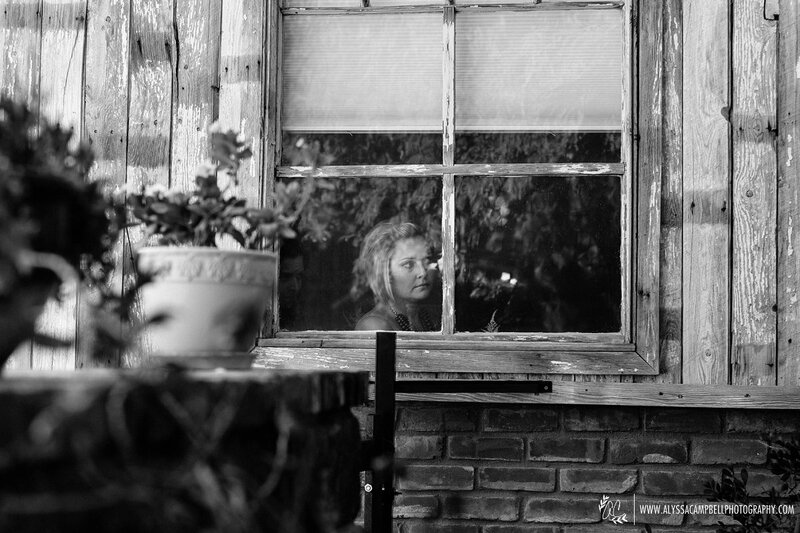 I owe them a huge thanks for allowing me to shoot alongside them and post these stunning photos. 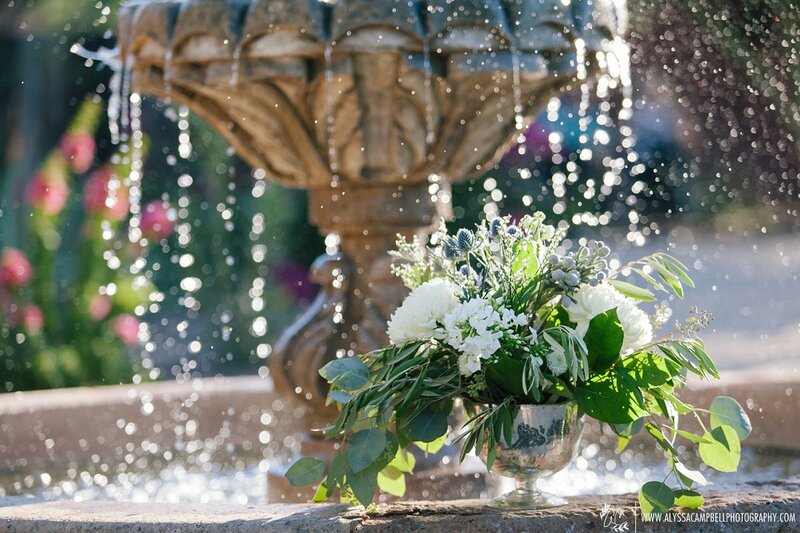 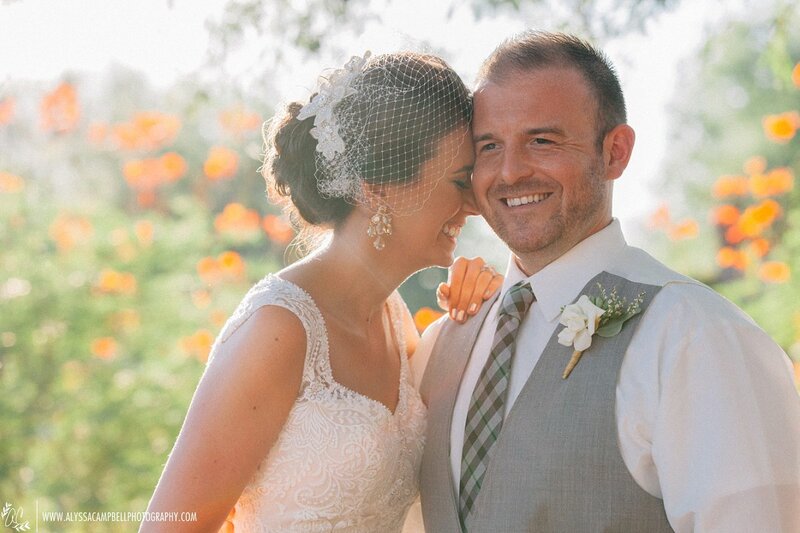 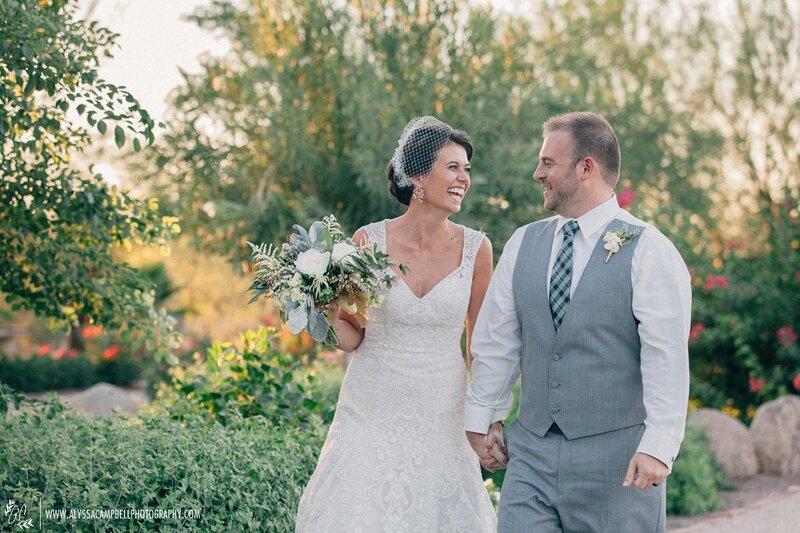 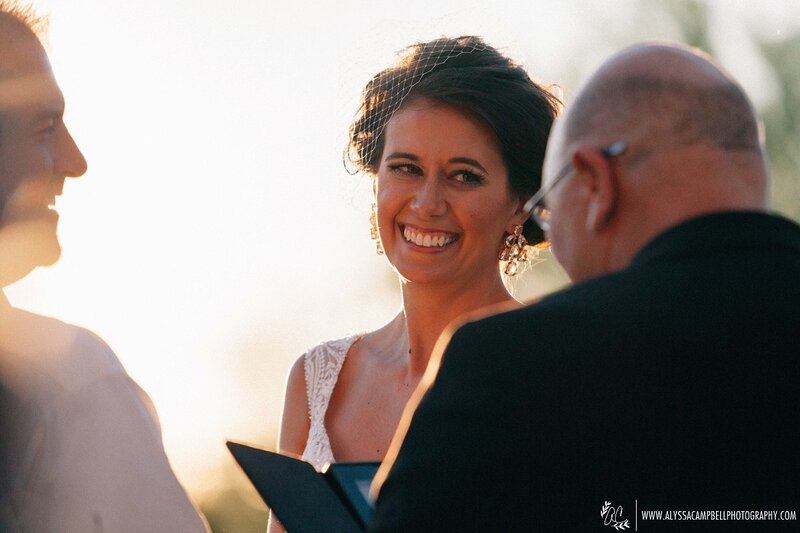 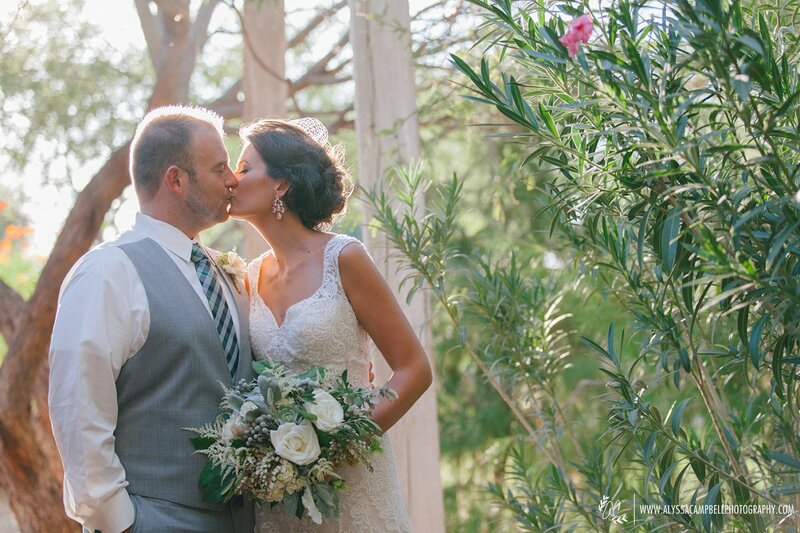 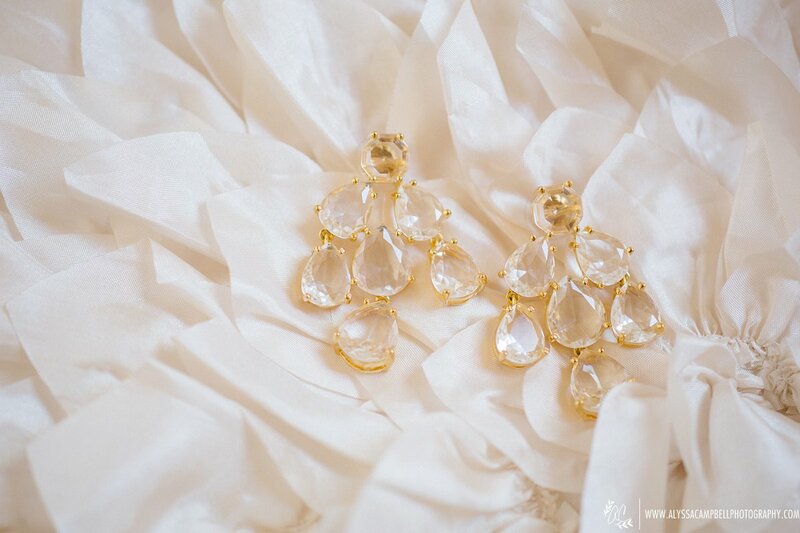 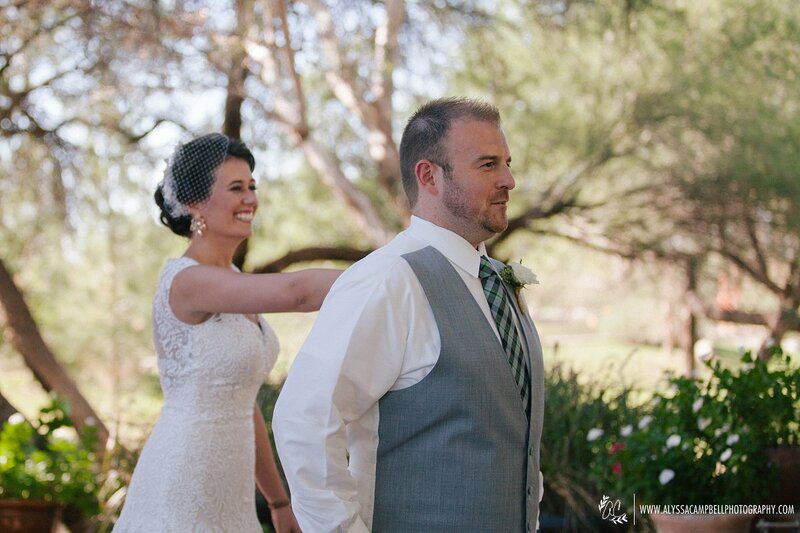 It was also a pleasure to work alongside the amazing Karen of KDP Events, a Scottsdale wedding coordinator. 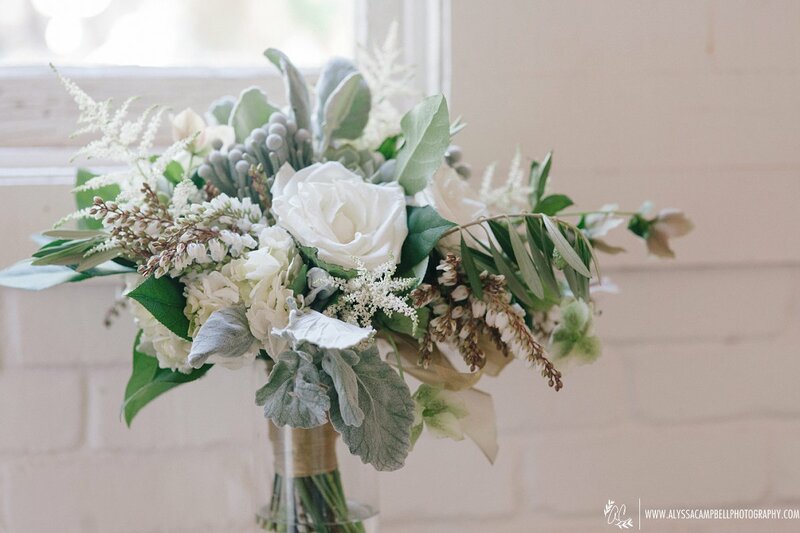 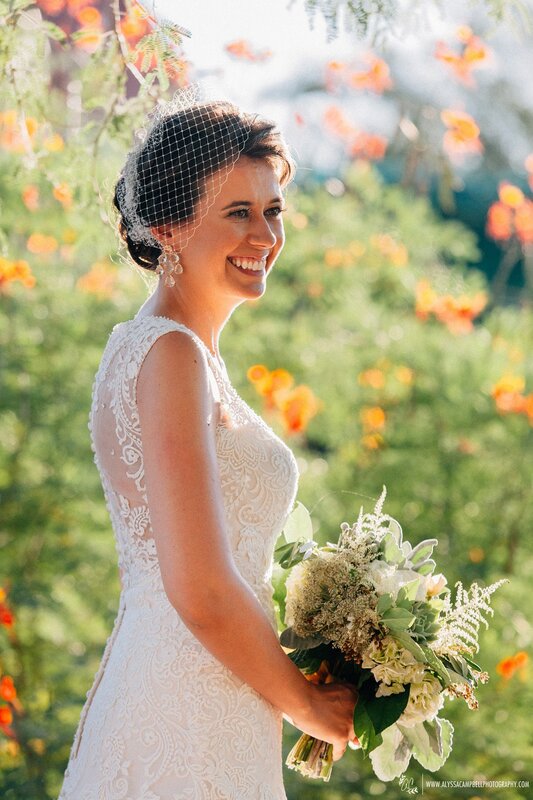 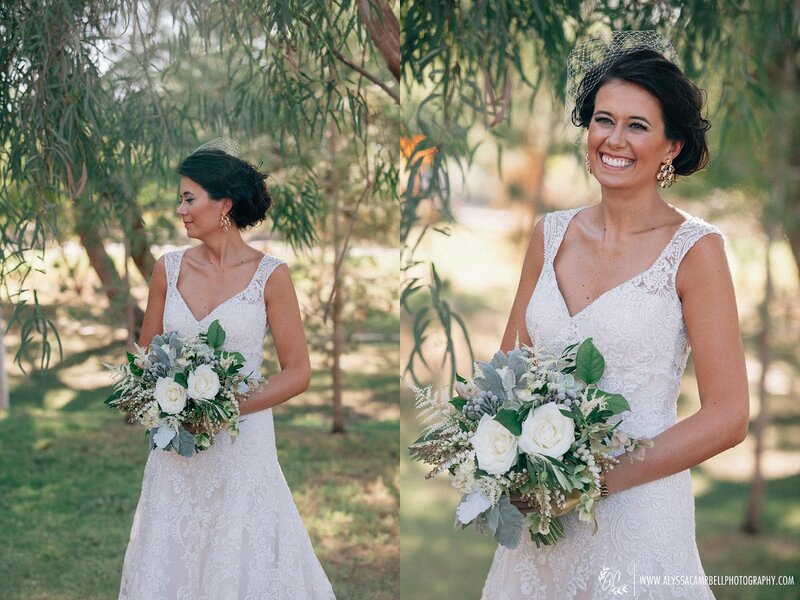 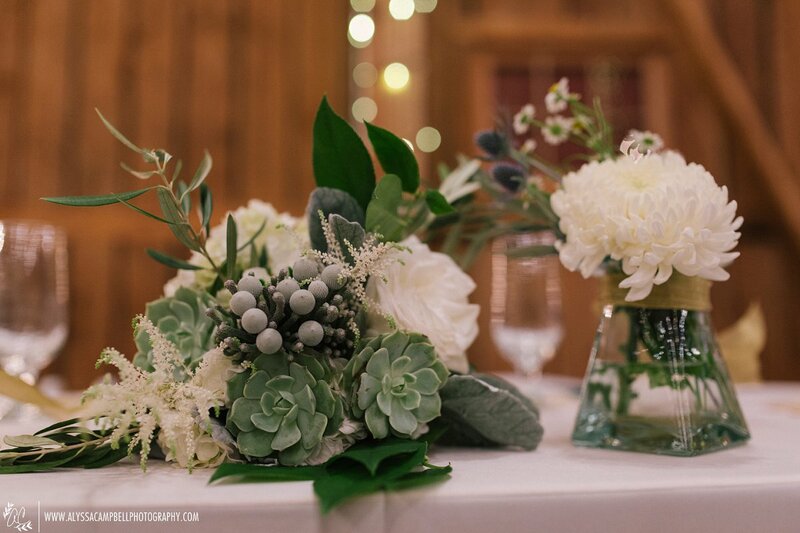 She’s so amazing that I even hired her for my own wedding 🙂 I have heard a lot about the famed Sarah’s Garden, a local Queen Creek florist that does stunning and amazing organic, loose bouquets, and it was wonderful to see her work up close. 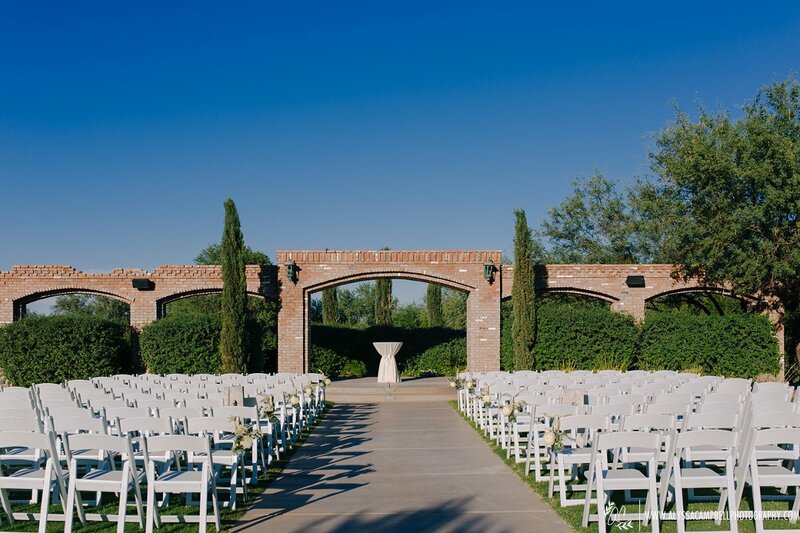 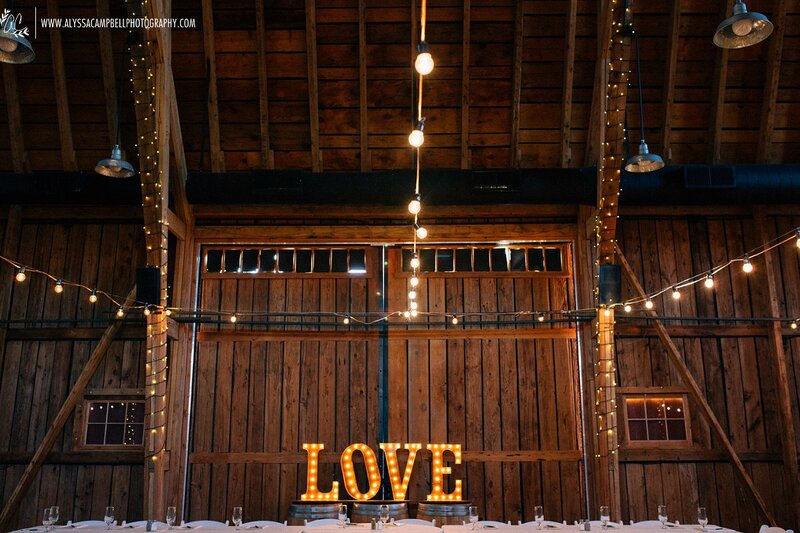 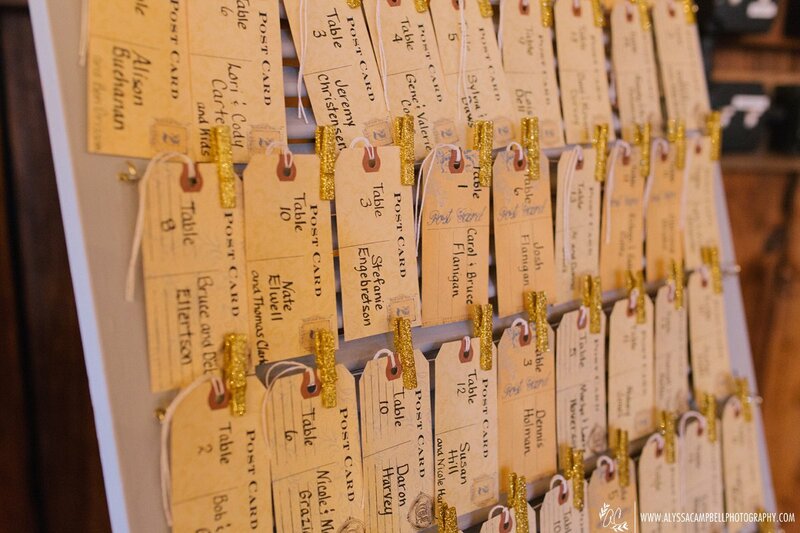 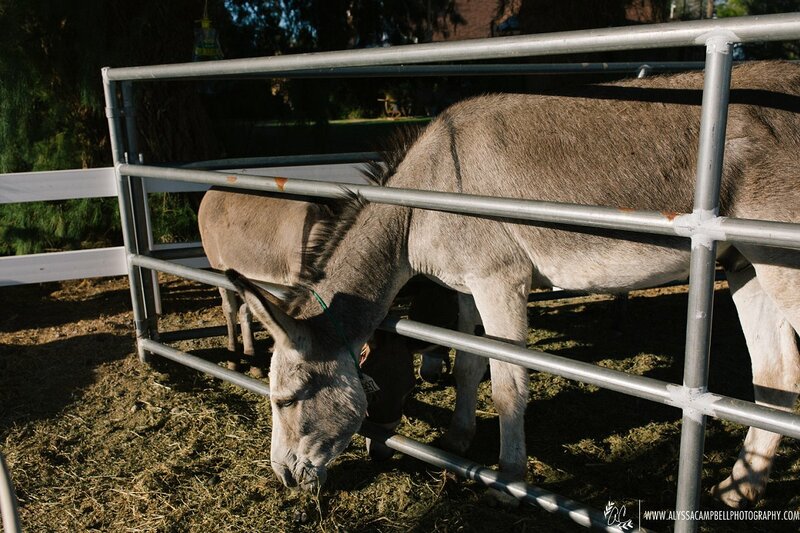 My name is Ashley and I am interested in this wedding venue! 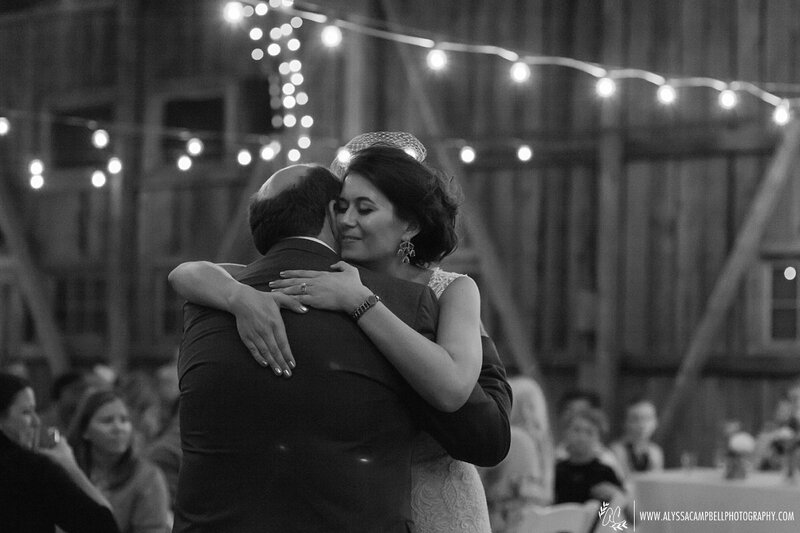 Can you please send me a quote?